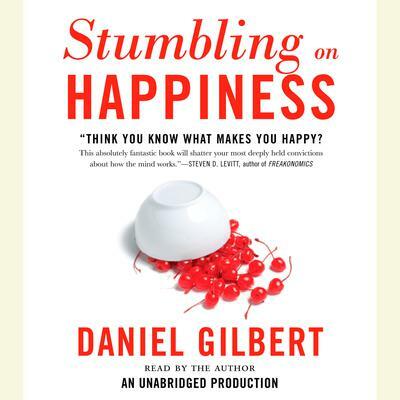 Daniel Gilbert is a professor of psychology at Harvard University. He has won numerous awards for his teaching and research, from the Guggenheim Fellowship to the American Psychological Association’s Distinguished Scientific Award for an Early Career Contribution to Psychology. He lives in Cambridge Massachusetts with his wife and a lack of pets.